Panasonic Lumix G95 (also known as G90 in some parts of the world) was announced in early April of 2019. 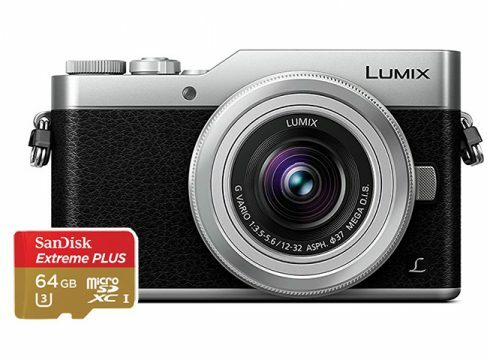 It features a 20MP micro 4/3 sensor and sports many of the features found on its more expensive cousin – Panasonic G9. This camera is essentially a jack of all trades – it takes good photos, 4K videos (albeit with a bit of a crop), and features great 5-axis in-body image stabilization. It’s also weather resistant. Of course, the G9 is better in some other aspects like high-speed shooting and 4K recording at up to 60 fps, but this camera is more compact and much more affordable. With that said, let’s take a look at some of the best SD cards for Panasonic G95 / G90. 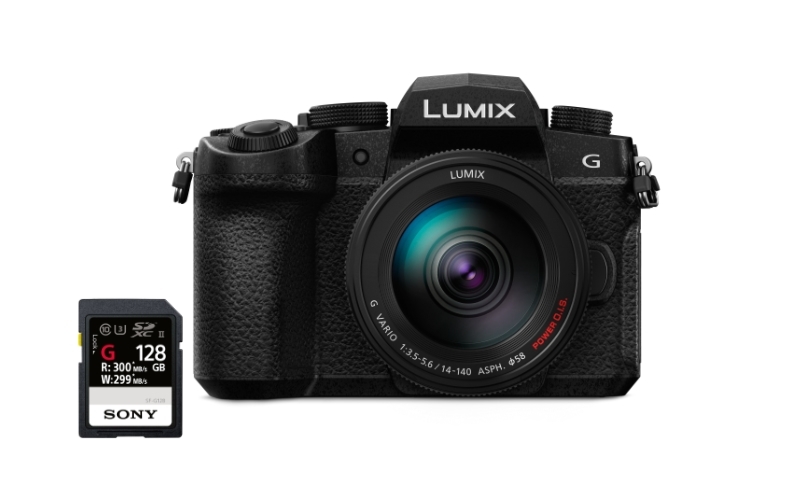 The G9 and GH5 come with two memory card slots, while the Panasonic G95 comes with just one slot. Cameras in this price range usually only support UHS-I cards, but this isn’t the case with the G95. It fully supports fast UHS-II cards. However, Panasonic G95 will struggle to get the most out of these blazing fast SD cards, unlike Panasonic’s high-end cameras. That being said, the industry is slowly moving towards UHS-II, so it would be a good idea to get them instead of cheaper UHS-I cards if the money isn’t an issue. Chances are your next camera will use UHS-II cards to their full potential. Panasonic G95 is capable of 4K video recording at up to 30 fps, as well as 1080p recording at up to 120 fps. However, the G95’s codec only uses 100 Mbit/s (12.5 MB/s) of data when recording, meaning that basically any card from the list above will handle it with ease. We believe the G95 is a great do-it-all camera that borrows many features from its bigger brother. 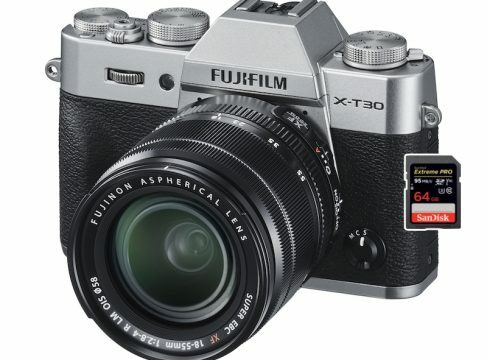 It’s a very solid choice, both for photography as well as videography and we think it’s an excellent travel camera as well. 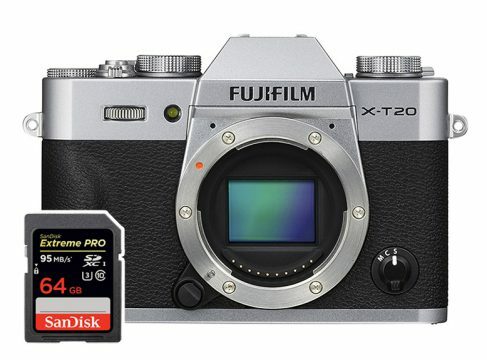 Choosing the right SD card for it is not very hard. If you have money to spare, grab a UHS-II card from the list above, and if you want to save some money go with UHS-I cards. You won’t lose a lot of performance by going with slower cards, but if you can afford faster ones, that’s a great way to future proof your purchase.